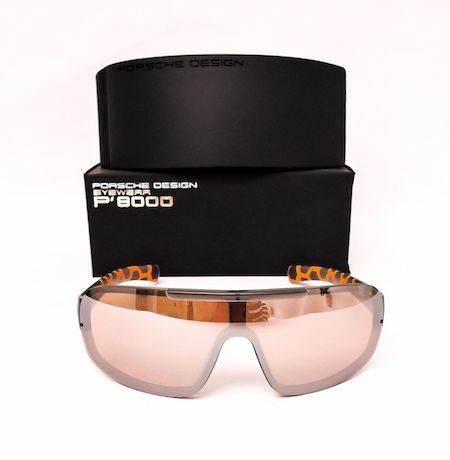 The Porsche Design P 8527 A-135 Sunglasses feature a contemporary full rim shield shape with a transparent grey and orange lens and a silver mirror frame. This style is perfect for every day leisure activities throughout all seasons with orange lenses creating a statement wherever you go. 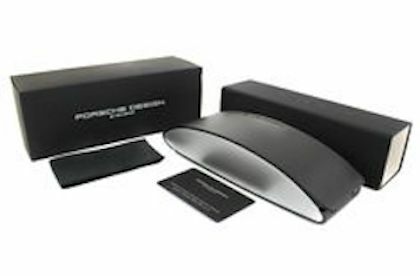 The highly reflective properties of mirror lenses reflect heat, glare, and can enhance visual comfort.